Looking for IEP goals, goal banks or accommodations and strategies? There's a lot of information here, so take your time. A solid IEP is time consuming. 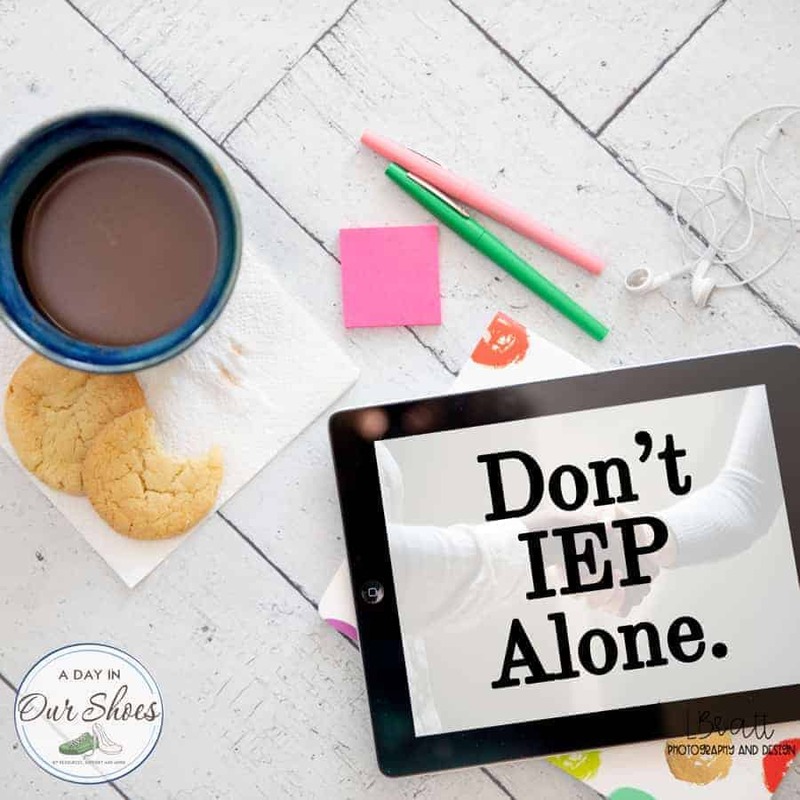 Essential List of 500+ Accommodations and Strategies for your IEP or 504.